Restaurant lighting, once simply a matter of flooding the dining area with as much light as possible, now varies considerably depending on the type of restaurant. For example, you could upgrade a 32 watt T8 fluorescent system with a 25 watt, 28 watt or 30 watt T8 fluorescent system that will reduce energy costs and provide a 30,000 to 40,000 hour rated lamp life. Compare this to replacing the 32 watt T8 bulbs with 17 watt T8 LED lamps that are rated for 40,000 to 50,000 hours. If the existing fluorescent bulbs are using either instant start or program start ballasts, many LED tubes can directly replace the fluorescent and use the same ballast. While the LED option appears to be the winner in terms of energy savings, the deciding factor between a fluorescent upgrade and an LED conversion will probably come down to how significant the energy savings will be and the initial costs. Casual themed breakfast, lunch and dinner restaurants cater to diners who want good food at value pricing and quick, efficient service. These establishments often have a consistent, comfortable ambient light level throughout the dining area. 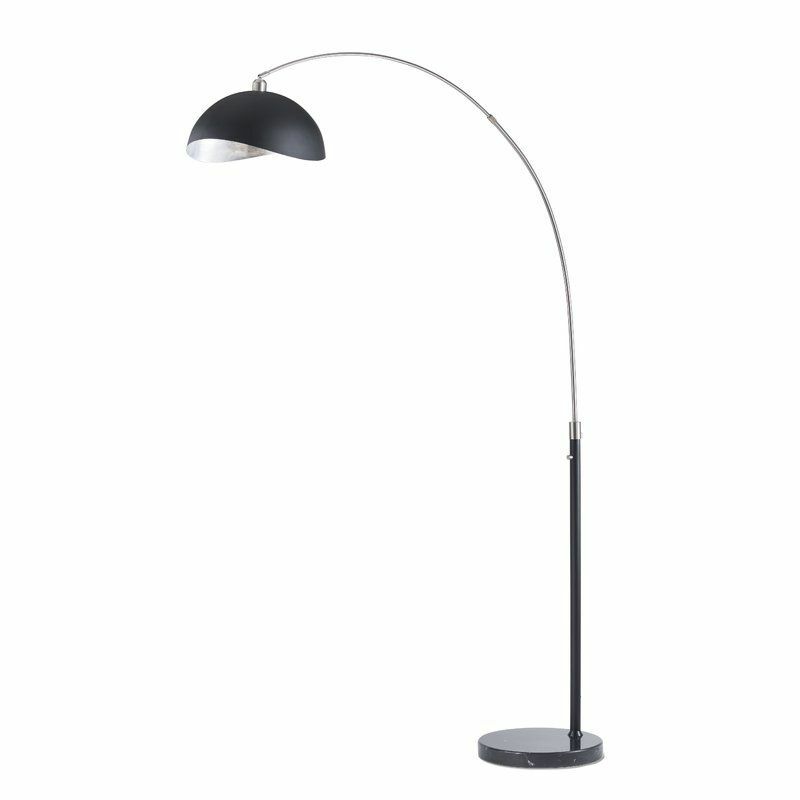 Large pendants or fluorescent fixtures provide the generalized illumination. Bright illumination and minimal contrast give these spaces an active, functional vibe. The key point — whether it’s fast food or the ultimate high end dining experience, the lighting should reinforce the expectations of the target customers and not distract from the dining experience. Lighting, one of the key components of the overall customer experience when dining out, provides the restaurant owner with the benefits of aesthetic appeal along with the hassle of ongoing maintenance requirements and potentially high energy costs. The emergence of LED lighting offers restaurant owners an opportunity to maintain or enhance the lighting environment in their restaurant while reducing operating expenses. In some cases this means only deciding to purchase equivalent LED bulbs instead of existing incandescent, halogen or fluorescent. Most LED bulbs are designed to directly replace existing light sources without any modifications to the fixture. 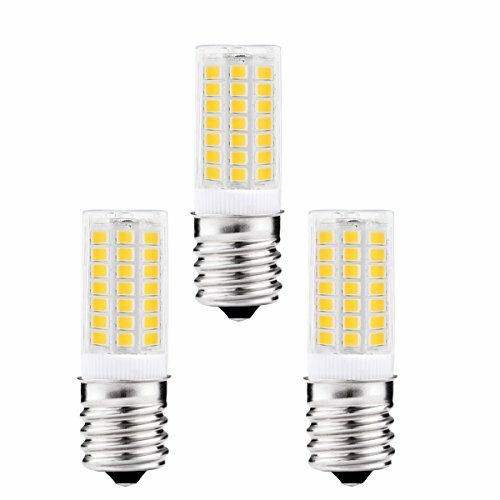 Restaurant owners looking to reduce lighting energy and maintenance costs while not compromising the lighting design that works for their restaurant, can take advantage today (2016) of 5th generation LED light bulbs that not only perform at a level matching or exceeding other light sources, but can be purchased at the lowest prices ever. 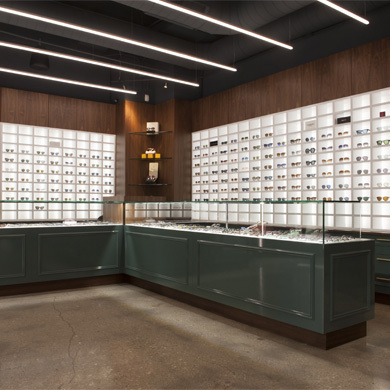 All of these spaces use lighting that presents opportunities for either direct replacement of existing bulbs with LED light bulbs, or, retrofit with dedicated LED fixtures. As a starter, a good strategy is to experiment by changing one area of the lighting to LED. Perhaps only replace the PAR halogens over the bar or in recessed downlights with PAR LEDs. By proving the concept, without much risk, you may then be ready to expand LEDs to other lighting throughout your restaurant. 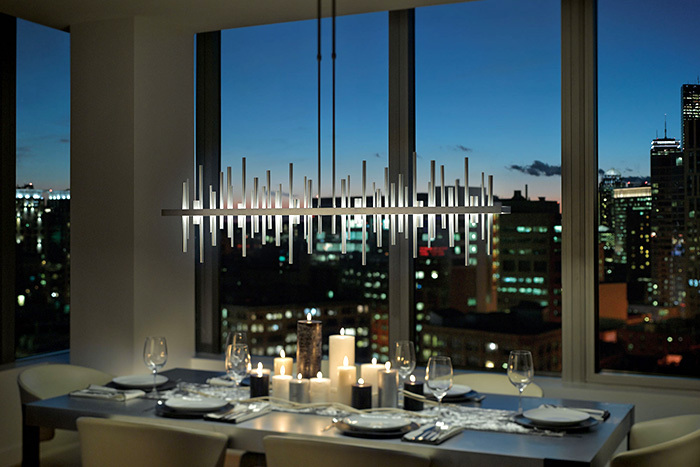 Other spaces, including bars and kitchens have lighting requirements that are unique from the dining area. Bars usually rely almost exclusively on accent or downlights and kitchens, where heat is an issue, usually use fluorescent fixtures for general lighting of the food prep area. On the other hand, restaurants offering a fine dining experience look for a lighting system that enhances both the mood and the architecture of the space. Accent lighting takes precedence over general ambient illumination. 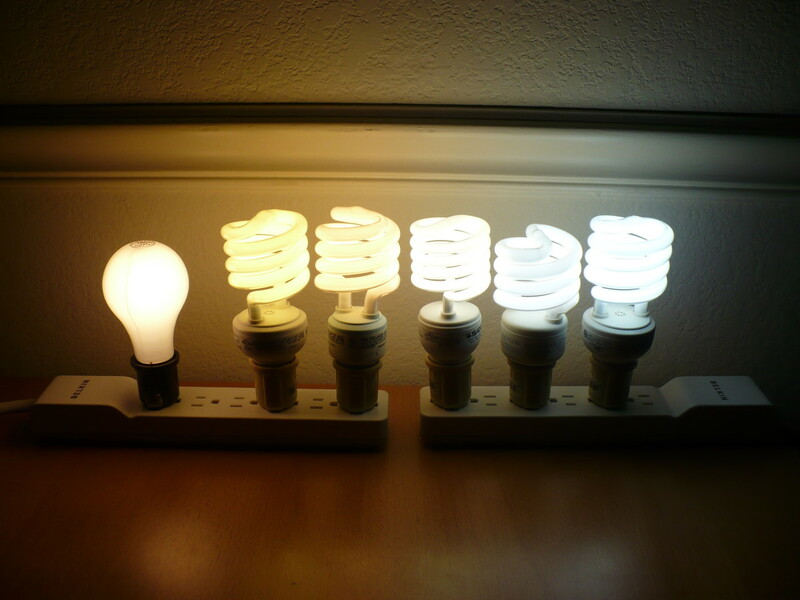 Instead of fluorescent light sources, halogen or decorative incandescent lighting, such as vintage bulbs, predominates. This type of restaurant evokes the desired mood in the dining area with lighting that creates visual contrast and with dimming controls to modulate light levels. Popular in many restaurants today are string lights or open pendant fixtures fitted with exposed filament incandescent bulbs. 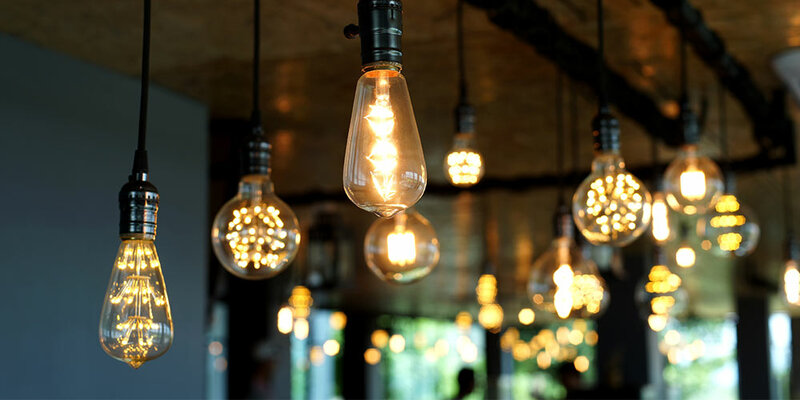 These bulbs provide both a decorative function as well as help establish a retro mood with the warm, amber illumination and visible filaments similar to the earliest incandescent light bulbs. 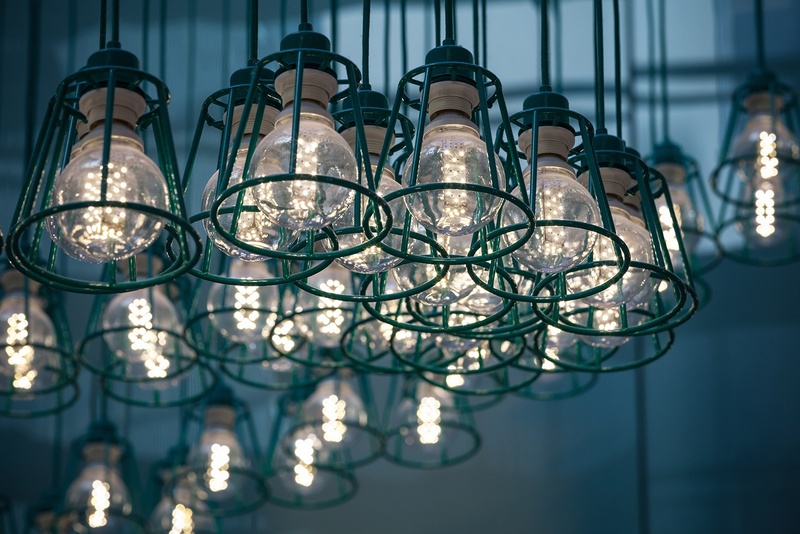 Manufacturers have responded to this surge in interest for incandescent vintage style bulbs by offering LED vintage versions that produce the same look but with lower energy costs and extremely long bulb life. 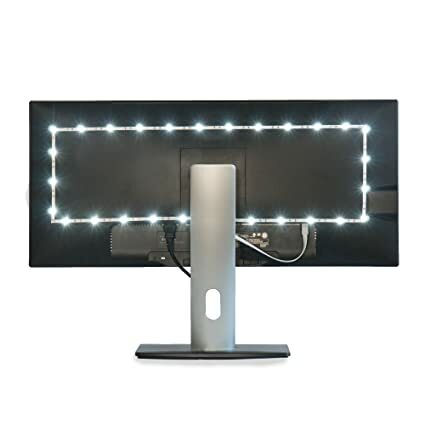 This entry was posted in LED, Restaurants. Bookmark the permalink. Dave has been active in the lighting industry since 1994. Formerly a member of the Illuminating Engineering Society of North America and certified by the National Council On Qualifications for Lighting Professionals, Dave now writes blog posts, lighting tips and provides lighting product assistance for the Topbulb website. This entry was posted in Energy Efficiency, HID & Metal Halide, LED, Warehouses. Bookmark the permalink. For example, directional accent lighting presents an excellent opportunity to utilize LED PAR and LED MR bulbs as direct replacements for halogen. The LED bulbs can deliver the same range of beam spreads from spot to flood, the same beam intensity and match the appearance of halogen white light. LED even broadens your color temperature options by giving you both warmer and cooler light than halogen. In addition, LEDs are usually dimmable when operated on compatible dimmers. Almost all restaurants use fluorescent tubes either in kitchens, restrooms or as a general dining room light source. High efficiency, long life T8 fluorescent lamp / ballast systems are competitive with LED T8 replacements making the move to LED a more complicated decision than when replacing halogen or incandescent lighting. Before we look at LED opportunities, lets briefly review some basic restaurant lighting design principles.